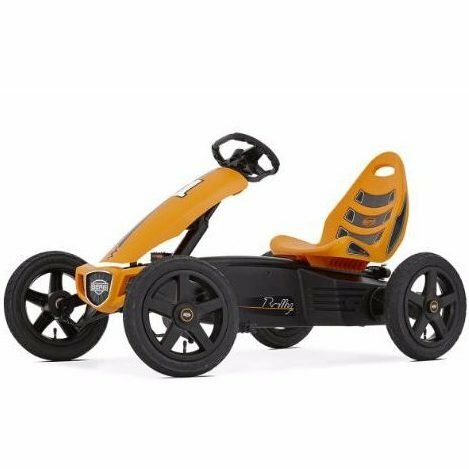 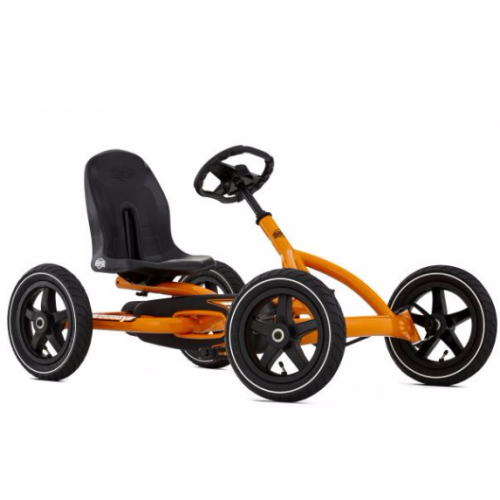 The BERG Rally Orange Go Kart is a light and compact BERG Go Kart which you can drive everywhere.. Due to the compact size you are very maneuverable and able to race through any corner. 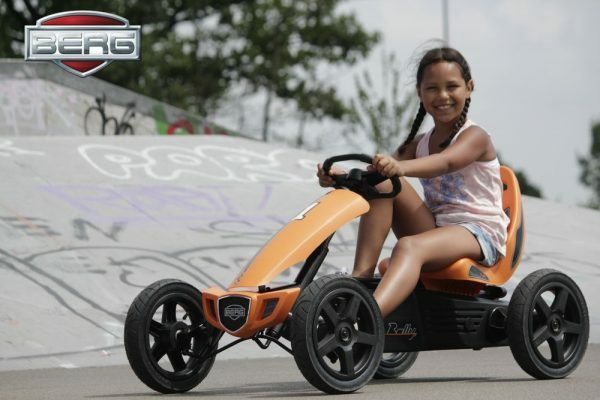 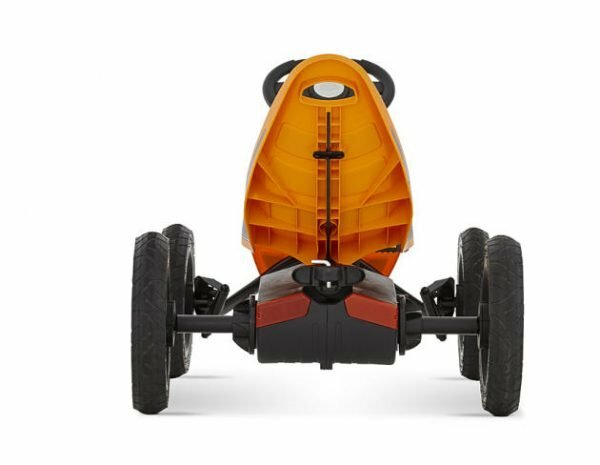 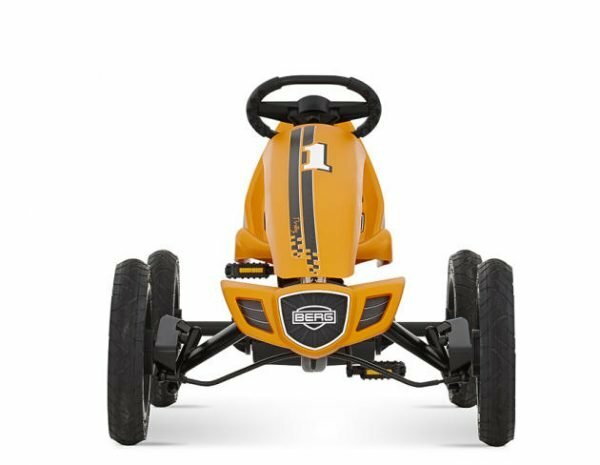 The BERG Rally Orange Go Kart is a light and compact model which you can drive everywhere. 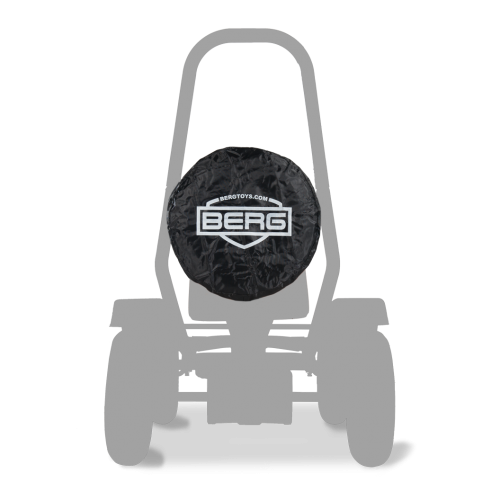 Even on the sidewalk or through the park. 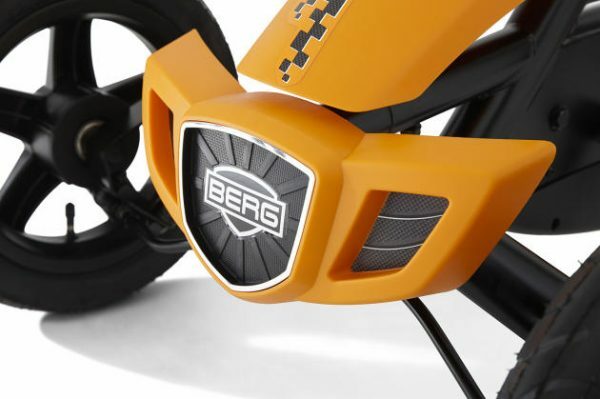 Close your eyes and dream of your favorite ride in any place. 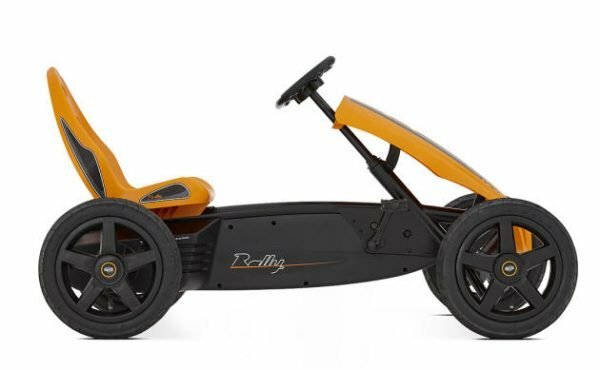 Everything is possible with the Rally. 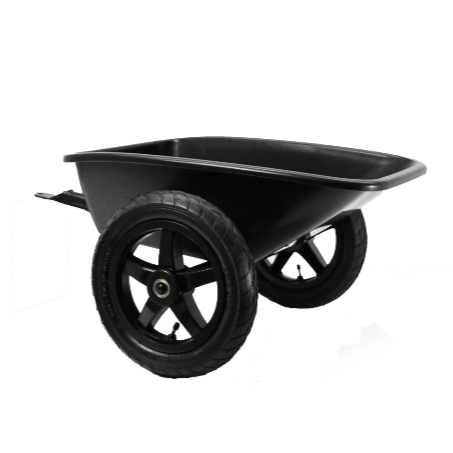 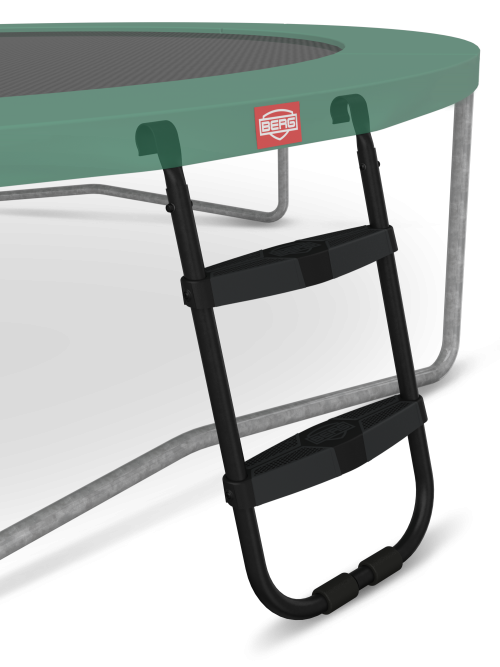 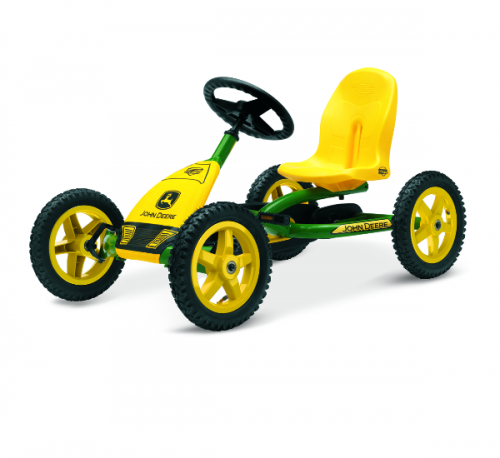 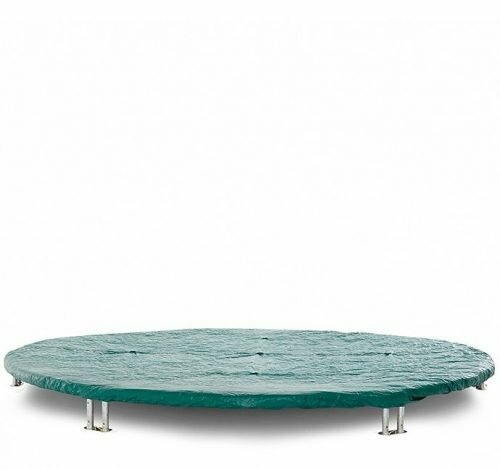 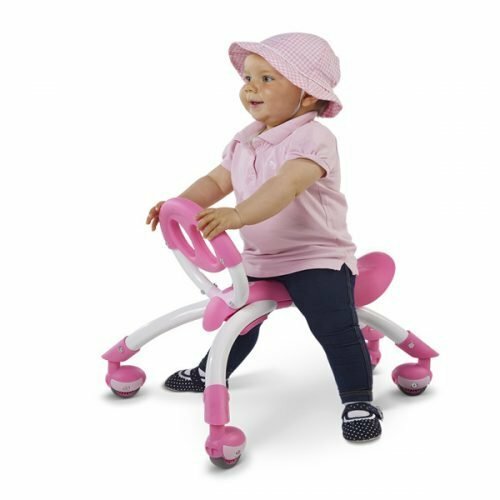 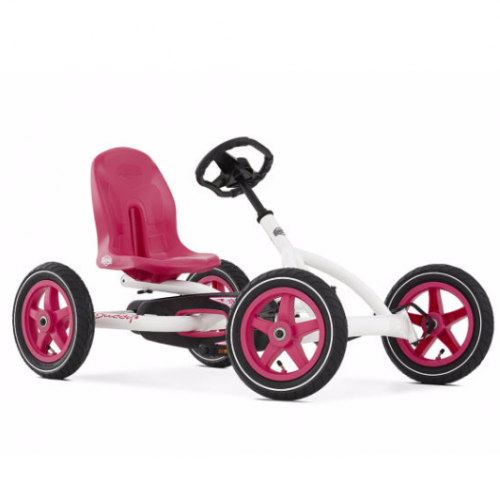 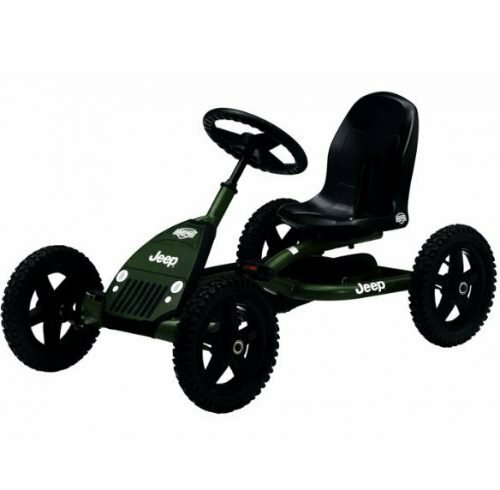 Due to the compact size you are very maneuverable and able to race through any corner. -Now you can race the streets not only very fast, but also very comfortable!